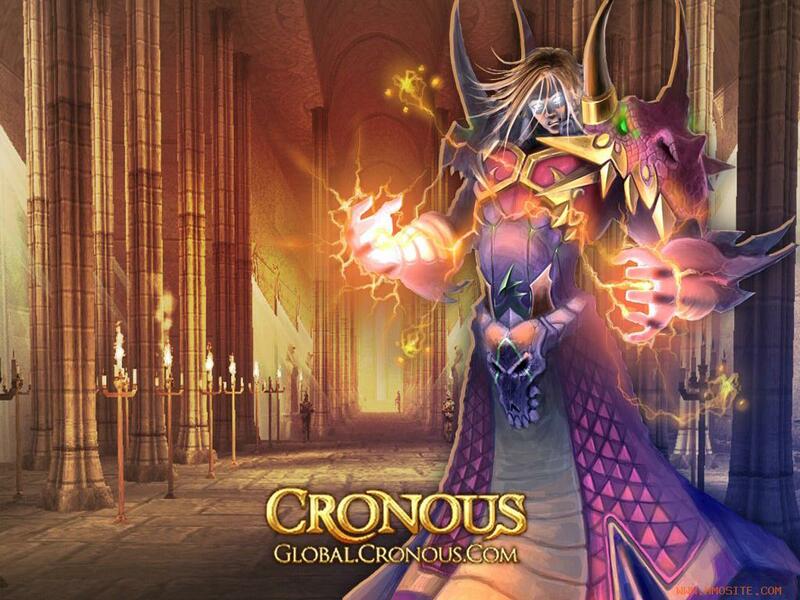 Cronous is a free to play 3D fantasy MMORPG which appears like most of the action based classics of 90’s RPG. The game play is very elementary and easy click for attack system. 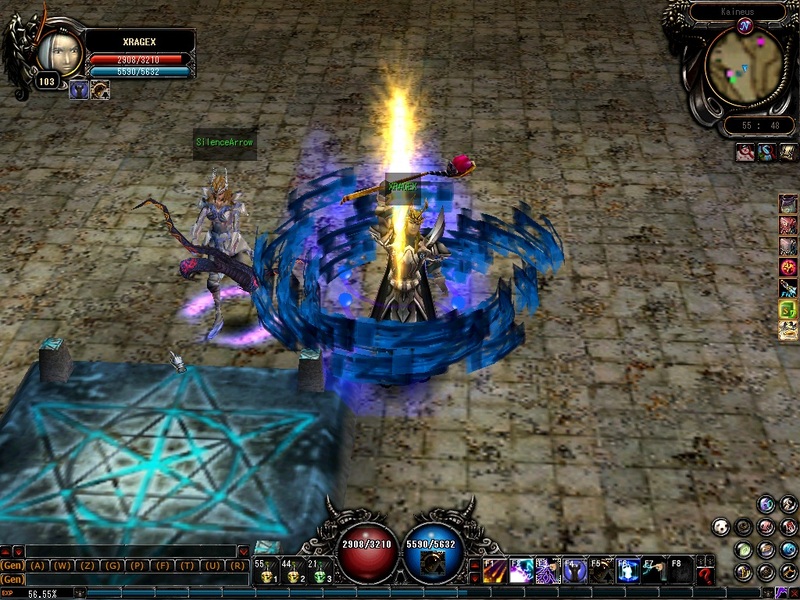 Players are to select from the four classes; fighter, valkyrie, savage and mage to discover the Cronous arena and compete to accomplish quest and form associations. To maintain the attention and curiosity of game follower, Cronous provide 125 levels and 21 maps. A pet system is also available with two types of pets; dragon and pigs but that too is available from cash shop. The whole system is rather very plain and not appealing to wide range of players. There is no customization of characters appearances and many players have complaint about the designs of monsters. Until level 9, there are similar looking monsters with slight change just in their name. Played for alot of years. Was a great game! Not so much anymore. It is now mostly dead (community wise) Pretty much p2w now… Lack of decent updates.. Events are Cash events or stupid hard. I miss the old days of it. But those are long gone..
Nytemare guild , days where the best. This is a great game. I’ve played for years off and on and I still come back to this game. 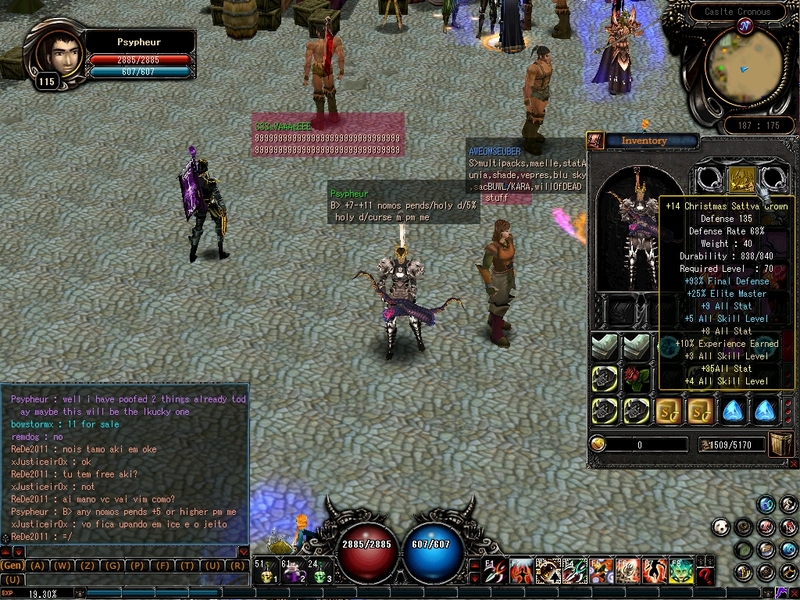 Yes it is a highly grinding levels game, but there is also crafting of weapons, accessories, and armors. There is a great community of long time players that will help out when they can. I would recommend this game to anyone looking for something fun and social to play. MEP MEP!! Miss ya bro..
You can easily get close to max level in like one to two sittings. It is sadly very disappointing though. I feel like they were on the right track with it, but it doesn’t really go any where or turn into anything interesting. It’s your average hack-and-slash. I used to play this when I was younger and I loved it. After a while, it got repetitive, sadly. I would still recommend this game to anybody. Seriously a fun game, been playing since 2007 and i don’t regret it at all. It’s turned into a pretty good game. it started out a little shaky but it seems to have reached it’s potential finally. I’ve played for a while now and I recommend you try it out if you enjoy a laid back mmo. This game never gets old! I don’t know why it’s not listed at the top with the rest because it’s been around forever and if you actually spend the time to learn the game and get to know the players, you’ll actually fall in love with playing this game. The members are usually people who’ve been playing for years and there are always players more than willing to help out newcomers! Definitely a top 10 game! This game is AWESOME! Better than any other games among its Type of Games :)! Deserves to be Tried!